Blockchange! - How to survive the crypto economy? 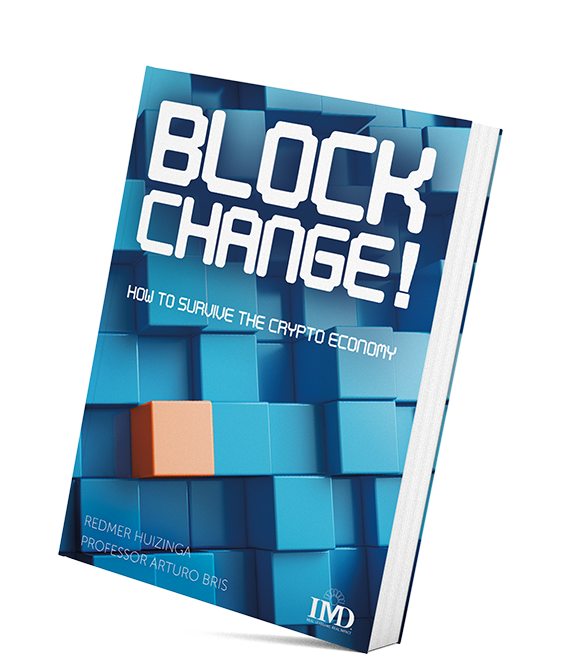 Blockchange the book out now! by IMD Professor A. Bris and R. Huizinga. Blockchain is the mysterious technology behind Bitcoin. It can be used for various purposes and could drastically change our current way of living. Think of a country without a central government or a more task-oriented economy without permanent employment. And what could blockchain mean to your work or your business? If we would like to benefit from the opportunities that this technology can bring us, we need to embrace it. 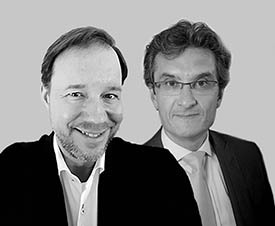 With original metaphors and a clear, cheerful way of writing, Redmer Huizinga and professor Arturo Bris discuss how blockchain could change our (economic) world and invite us to reflect about the approaching blockchain revolution. Join us in the world of blockchain and cryptocurrency! Liever het boek in het Nederlands? Redmer Huizinga is a Dutch consultant who inspires and develops groundbreaking solutions involving the Internet of Things, Big Data, Artificial Intelligence and Blockchain together with both small and big companies. In 2012 Redmer took an interest in cryptocurrency and he is now involved in over 15 pilot projects initiated by both governments and companies. Professor Arturo Bris, co-author of the English edition, is director of the IMD World Competitiveness Center. Arturo has taught Corporate Finance at Yale University and has published research on competitiveness and its relation to inequality. With his international experience in the financial research business Arturo adds inspiring and meaningful examples that illustrate the potential and influence of blockchain on society. What is blockchain? Can you make money with it? Should you get involved now? Is it something your organization should work on?